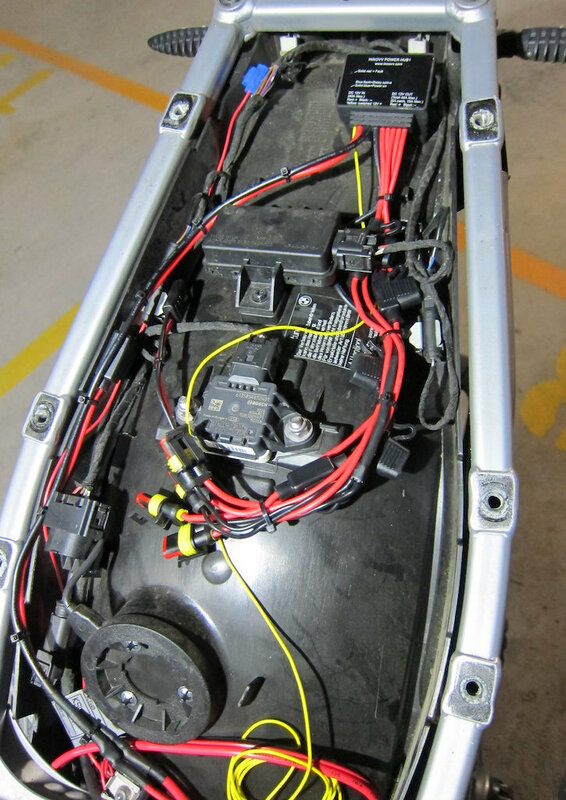 ​In the world of modern tech, motorcycles are no exception with GPS, Driving Lights, Heated Clothing/Gloves, Phone Charging and numerous other accessories that make your riding experience more convenient and pleasurable. 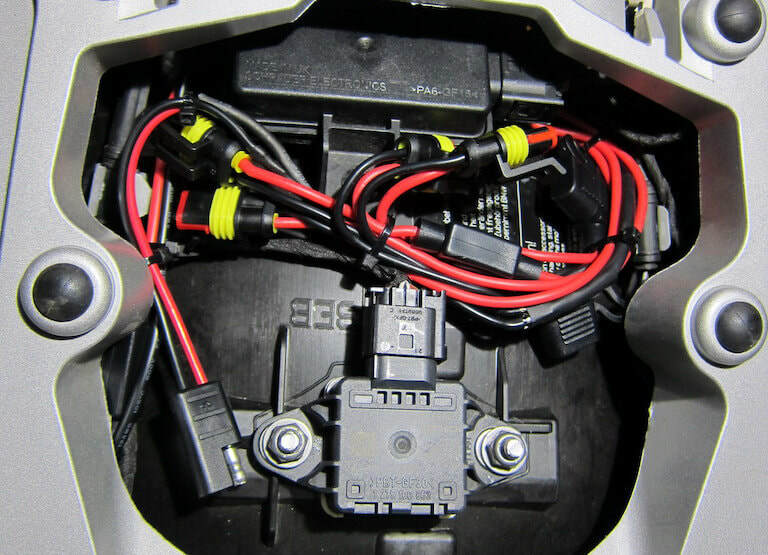 But, most motorcycles don’t cater for adding the power for all these gadgets and leave bikers wanting for more. 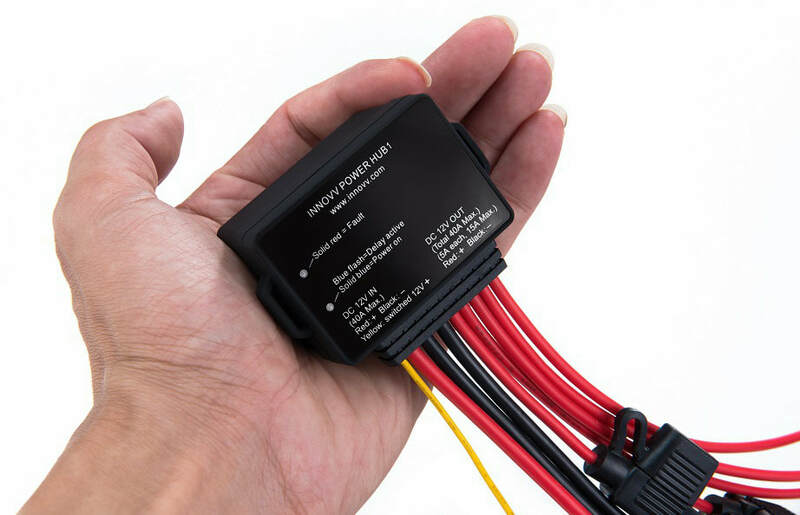 The Innovv PowerHub 1 however, is a retro-fit power system that can be fitted to any motorcycle (including BMW CanBUS) and makes the process of adding power points safe, reliable and convenient. 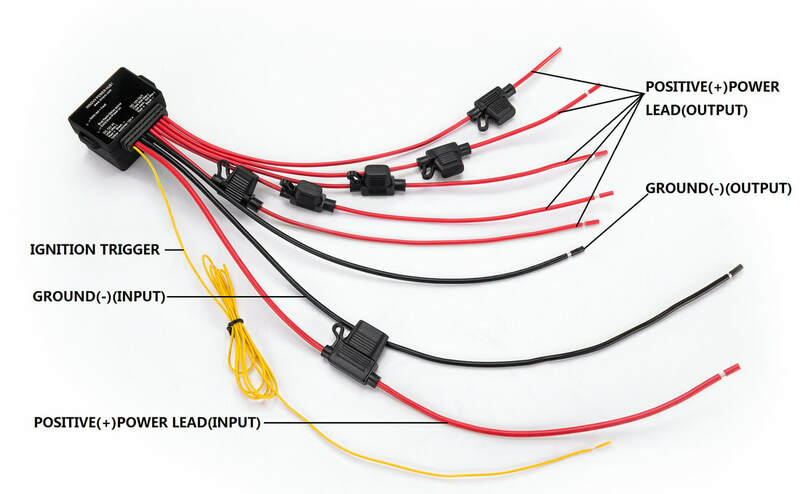 "Allows you to connect up to 5 different accessories such as lights, horns, power outlets and more. 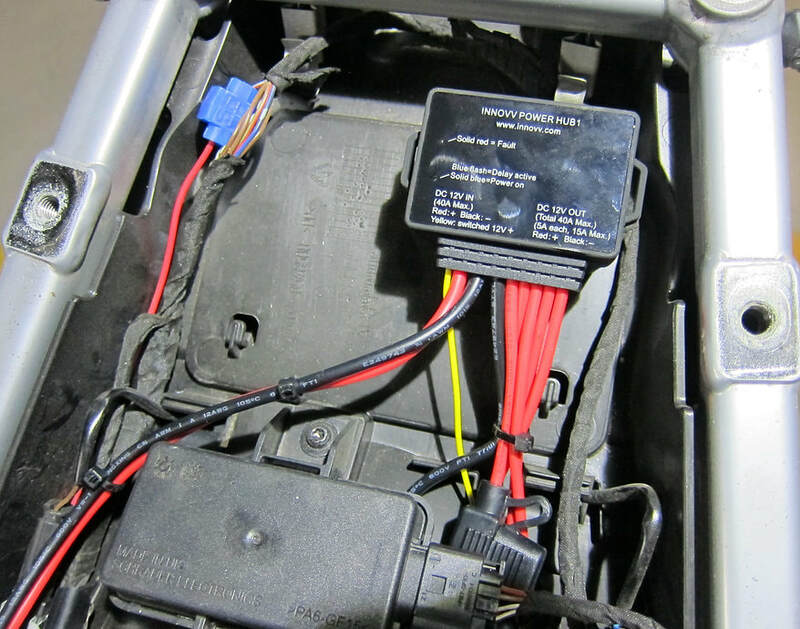 It's powered with the ignition so it turns on and off with the bike. A shared ground connection keeps everything tidy. It's simple, easy to use and rugged. And it's very inexpensive."